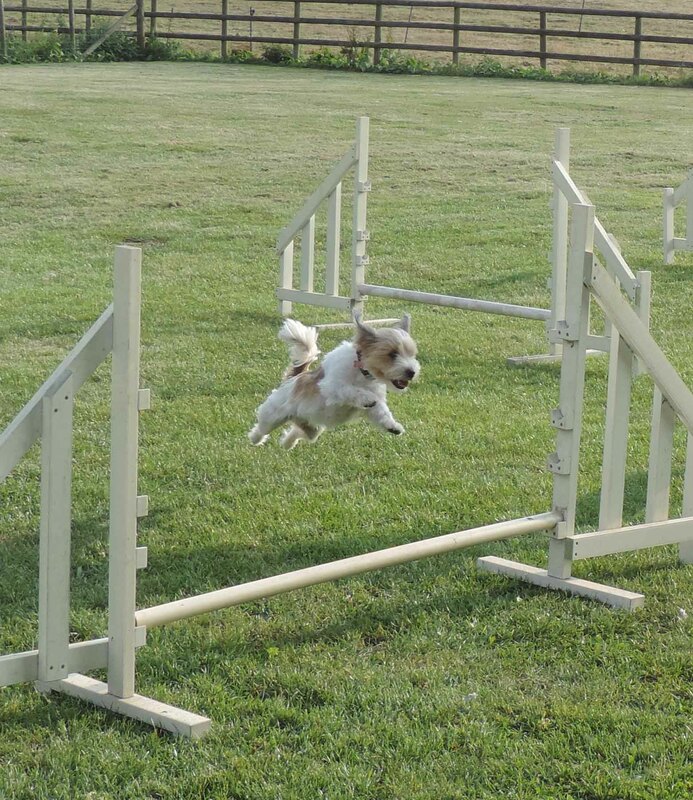 Would you like to see if your dog enjoys agility? Then come along to our popular “have a go” workshop on Wednesday 3rd of April at 11.30am . If your dog is over 8 months old, well socialised, can do a basic wait and heelwork and doesn’t bark excessively then come and join the fun! A great way of improving the bond with your dog and improving your dogs obedience. Ps if you enjoy the workshop the next course starts on Wed 10th of April at 11.30am and there is a max of 4 dogs in the class. YOUR BOOKING FOR TERM 2-2019 Do you have any spare plastic chairs? Would you and your dog like to join us for some Spring fun? Why not come and visit before you sign up for classes. You can watch a class in action and see our excellent facilities. Email us to find out more. Would you like some great photos of your dogs at a reasonable price?